Designed for welders that may not be proficient in Pipe Welding. Classes are 5 days a week for 18 weeks. Limited openings. Prior to being accepted into the program, candidates selected will undergo evaluation and testing at the Pipe Welder Trade. We are now accepting applications for the program. Lake Charles Louisiana Local 198 Training School. 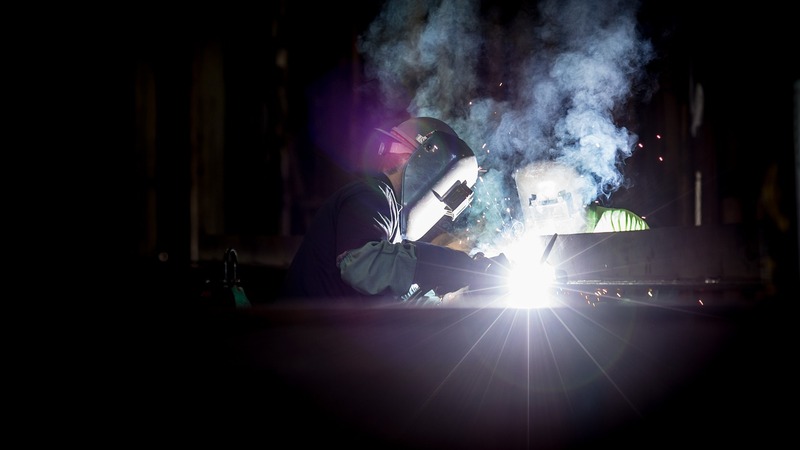 Please Check 18-Week Welding when filling out the contact form. Reliable transportation is necessary because of job locations. 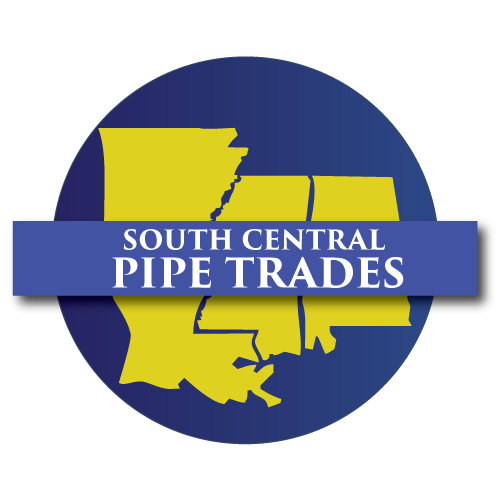 TRAINING Plumbing, Welding, Blueprint Interpretation, Computer, Drafting, Air Conditioning, Electrical, Refrigeration, and Rigging are some of the technical training courses that are offered. Safety training is integrated into every course. All accepted students will be enrolled with the Washtenaw Community College. Students that successfully complete courses will earn college credits that can be used towards an Associate’s Degree in Construction Supervision. You must be at least 18 years of age. You must be a US Citizen or legally allowed to be working in the United States. NOT A HIGH SCHOOL GRADUATE? Some areas offer assistance with obtaining your GED through our educational partners. Please call for more details. WORK EXPERIENCE: If you have any experience in plumbing, pipe fitting, air conditioning, be sure to provide that information while completing the application. Advanced placement may be possible depending on experience. Complete the contact form to discuss your opportunities with a recruiter in your area.